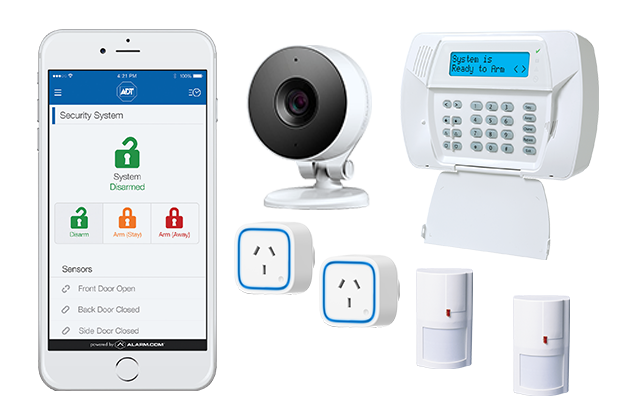 The next generation security system that puts you in control of your home from your smart phone, tablet or computer. 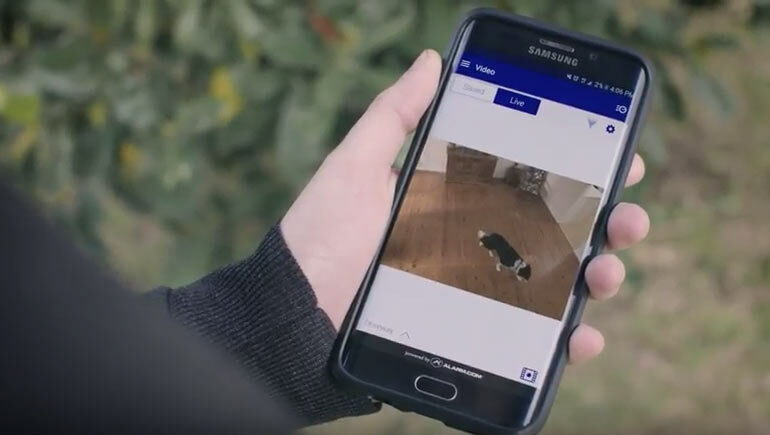 ADT Automated Security combines home security and home automation. ‘Create scenes’ when you go away, so it always looks like someone’s home.